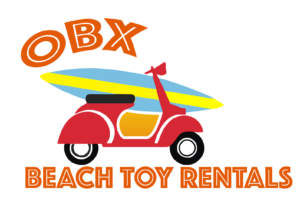 A weekly bike rental is the ultimate way to enjoy your Outer Banks vacation! 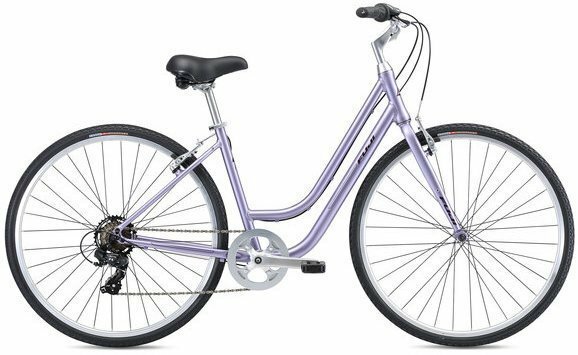 The hybrid bike features an aluminum frame with a modern aesthetic & features. Like all our bicycles, men’s and women’s styles are available to select from. 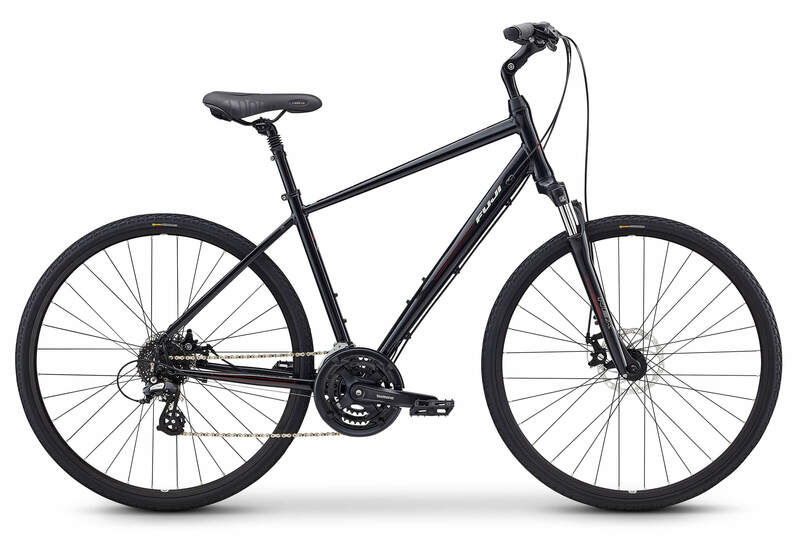 The hybrid bicycle is an excellent choice for beginner and recreational cyclist that want to go from the pavement to the bike path, with comfort & versatility remaining paramount in its design.